Product categories of Cable Ladder Roll Forming Machine, we are specialized manufacturers from China, Cable Ladder Roll Forming Machine, Cable Ladder Machine suppliers/factory, wholesale high-quality products of Steel Ladder Cable Tray Machine R & D and manufacturing, we have the perfect after-sales service and technical support. Look forward to your cooperation! Cable Ladder Roll Forming Machine is used to produce cable ladder which light weight, low cost, unique shape, easy installation, heat dissipation, good ventilation, etc. We guarantees that the Cable Tray Machine provided is brand new, advanced, mature, complete and safe, and the technical performance and function of the equipment meet the requirements of technical conditions. Machine. 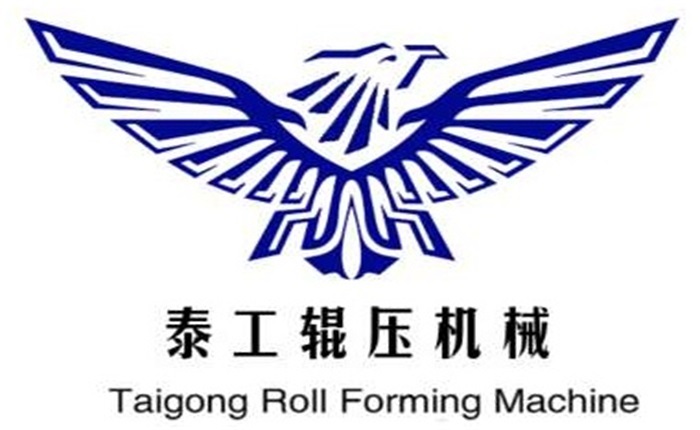 Taigong Roll Forming Machine factory is a very trustworthy company, which do machine for nearly 20years. Choose us for once, choose for good.